Lime Crime is the brand for the makeup lover looking to stand out. Known for their out-there, bold shades and high quality formulas, Lime Crime is adored amongst beauty bloggers and fashion forward babes. They’re also proudly 100% cruelty-free and vegan, so you can keep your ethical rep in check. 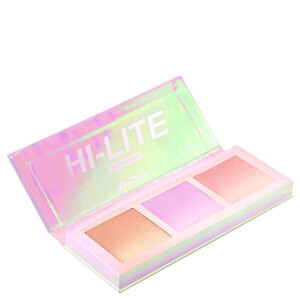 Discover lipsticks, highlighters and more from Lime Crime today.